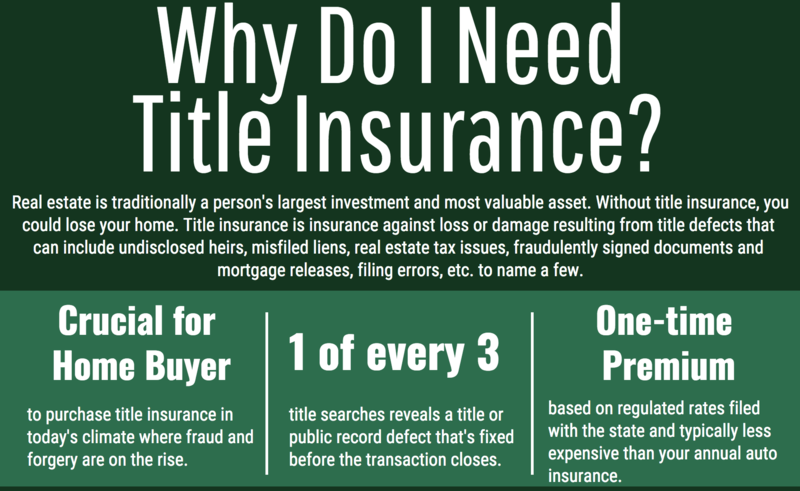 Title insurance is one of those things where you hear it so often, that you don't even take the time to think about it! 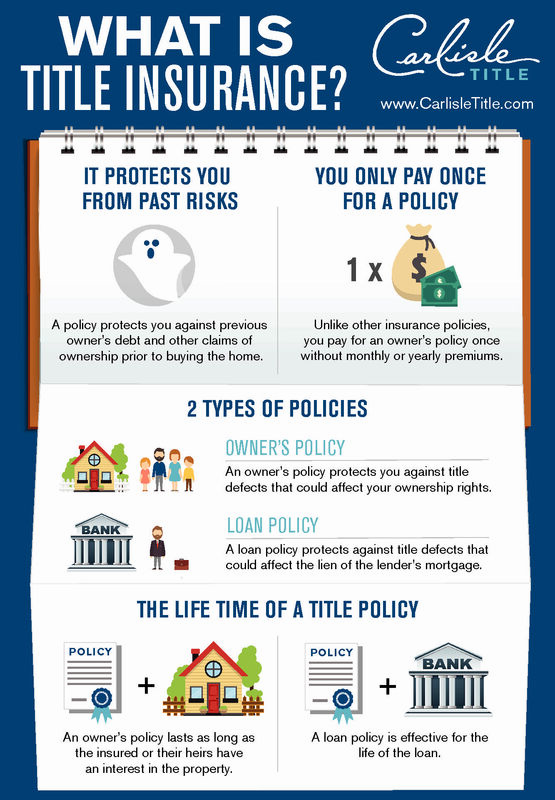 4. Who needs title insurance? 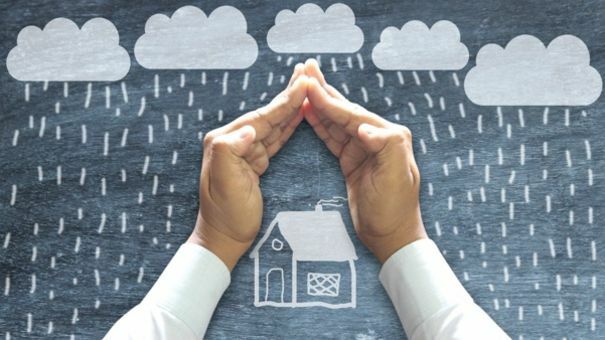 Next up - we'll be talking about Escrow. Stay tuned for tomorrow's post!